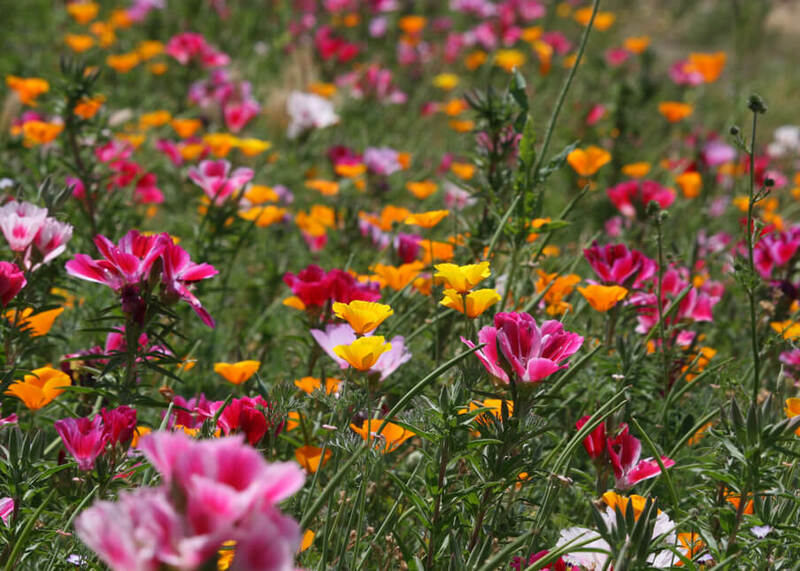 There are so many glorious California wildflowers and my yard has just a fraction of them. 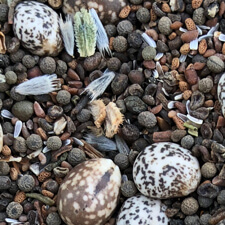 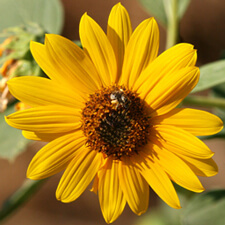 I sowed most of them from seed but three beauties came with the property: Castilleja exserta (Owl’s Clover), Helianthus annuus (Sunflower) and Amsinckia menziesii (Fiddleneck). 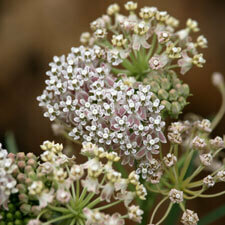 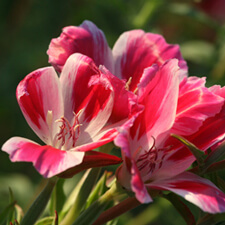 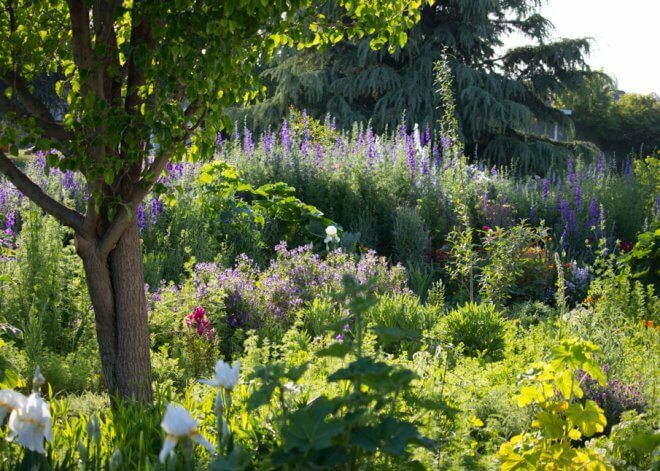 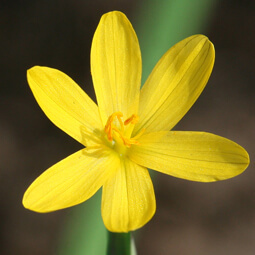 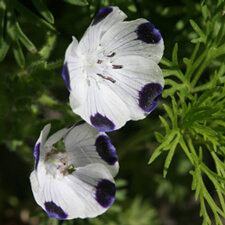 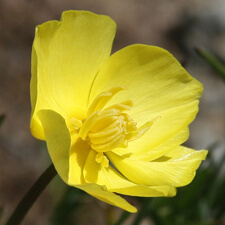 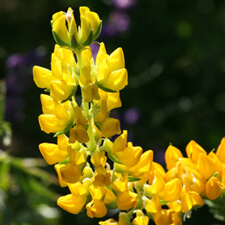 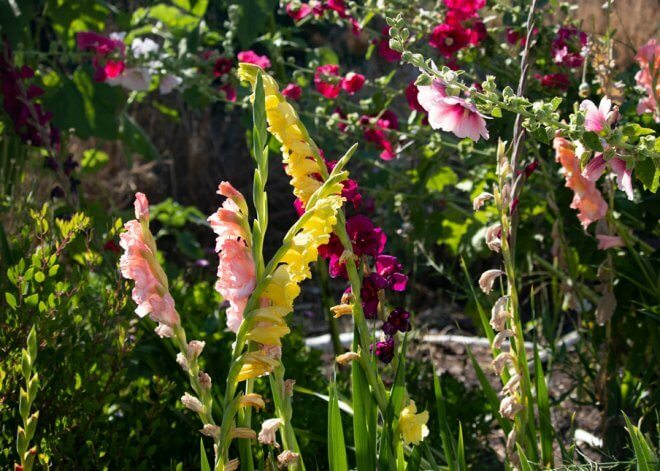 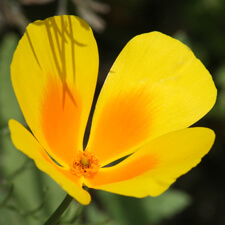 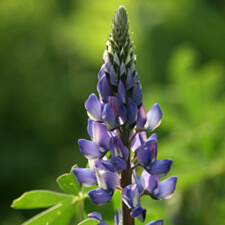 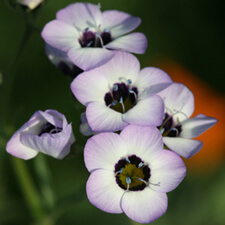 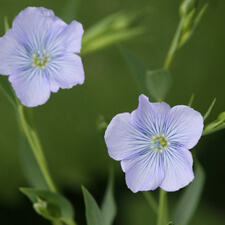 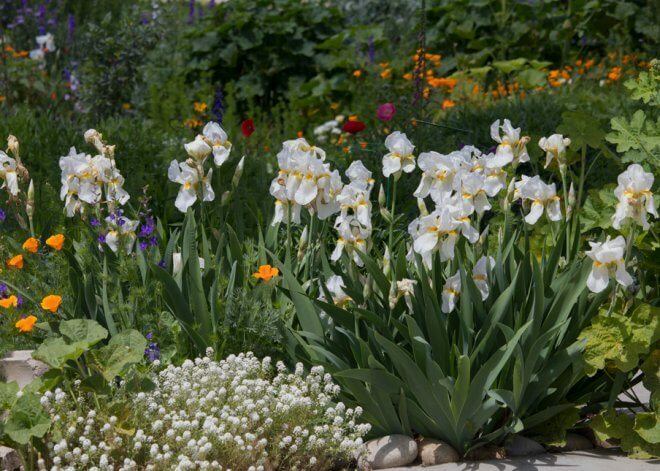 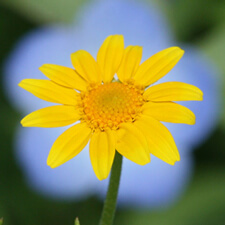 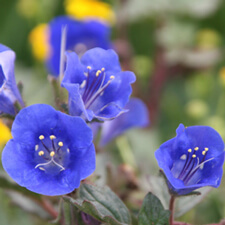 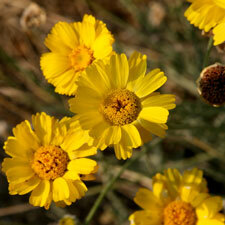 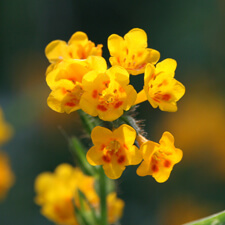 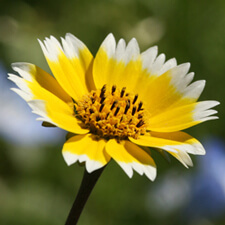 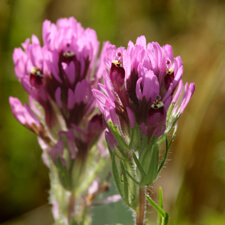 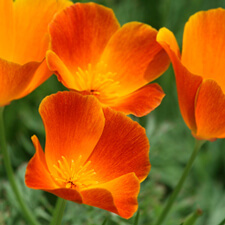 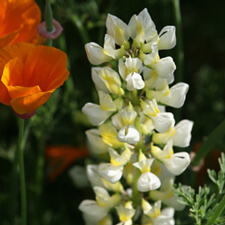 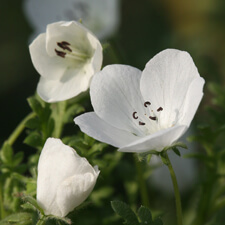 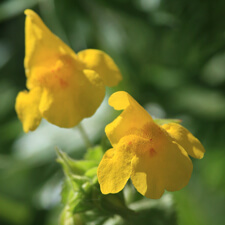 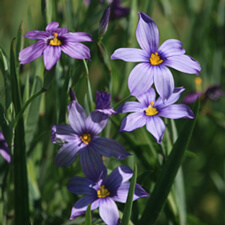 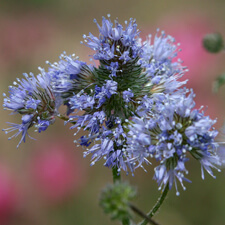 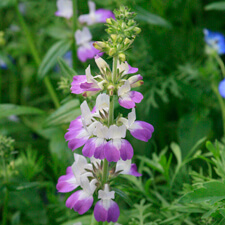 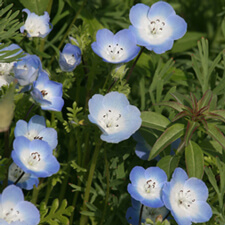 Read about how to grow your own wildflower yard.